경상남도 제2차 건축기본계획 수립 용역 ..
부산광역시 건축위원회 위원 추천 및 공..
대한건축학회 부산 울산 경남 지회 2018.. 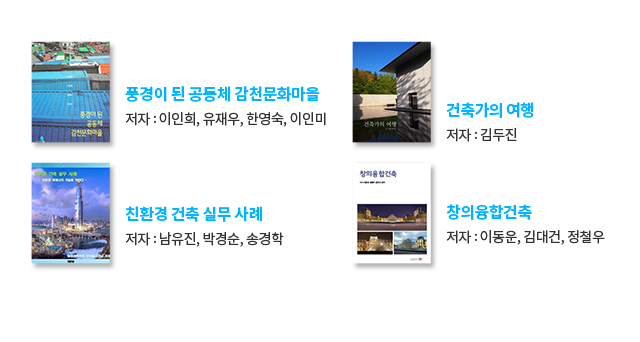 Copyright ⒞ BusanㆍUlsanㆍGyeongnam Chapter Architectural Institute of Korea. All Rights reserved.